January 29, 2018 Amy P.
A month ago I decided to try dry brushing. I've heard people rave about the ancient practice, claiming dry brushing can reduce cellulite, get the lymphatic system pumping and contribute to overall glow. 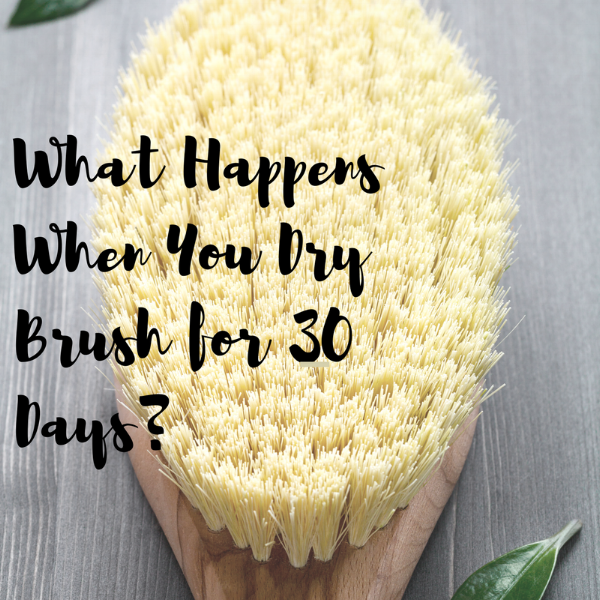 All of those things sounded pretty good to me, and I wanted to see what would happen if I actually committed to dry brushing daily rather than the odd day or two a month when I remembered to do it before a bath. So, for 30 days I dry brushed daily, sometimes twice a day. I followed the guidelines in this GOOP article. I won't drag out the results. It did absolutely nothing that I could see or feel. Cellulite remains the same (which is fine). Lymphatic system seems the same, which means I can't tell any noticeable difference in allergies or congestion or feeling particularly detoxed. There was one week during which I was pretty sure dry brushing had changed my life. I called my sister to report I was feeling all light and slim and healthy. A week later that was all done. Turns out diet is what makes one all light and slim and healthy, not a dry brush. I had, for that week, been eating more vegetables, lighter dinners and engaging in less snacking. I mean....you truly can't outrun a donut...or out-brush it. I don't mind minimal results. I will take tiny improvements in life because I feel tiny improvements add up. But I saw nothing here. Not a thing. I don't know if all of these celebrities are just healthier and dry brushing is part of a protocol that makes them feel fabulous. For me, there was literally no upside to this practice except taking an extra few minutes to do something nice for myself, which I actually think is pretty important. In other news, I am still making my bed daily before I leave my room each morning. On the few mornings I don't do this, I notice a less enthusiastic start to the day and less productive day in general. I once heard that what you eat for breakfast dictates how you'll eat for the rest of the day, so if you start with sugar, you'll likely crave it all day. 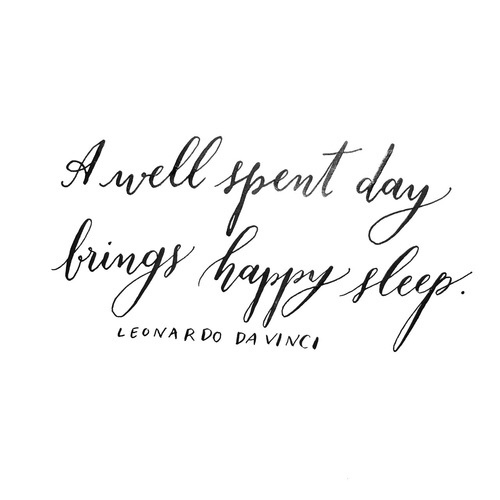 I think the same is true for other habits, such as making one's bed, getting dressed in real clothes or whatever it is to get the day going on the right foot. I gave up pushups due to pretty significant back pain. It took a week of doing no exercise at all to get back to being pain-free. I don't care if I ever do a pushup again. That pain was legit. I'm grateful to be done with it. I'm glad I did that, though, because it was amazing to see how much progress I could make in less than a minute or two a day if only I was consistent. This month I'm going to see what happens if I drink enough water. 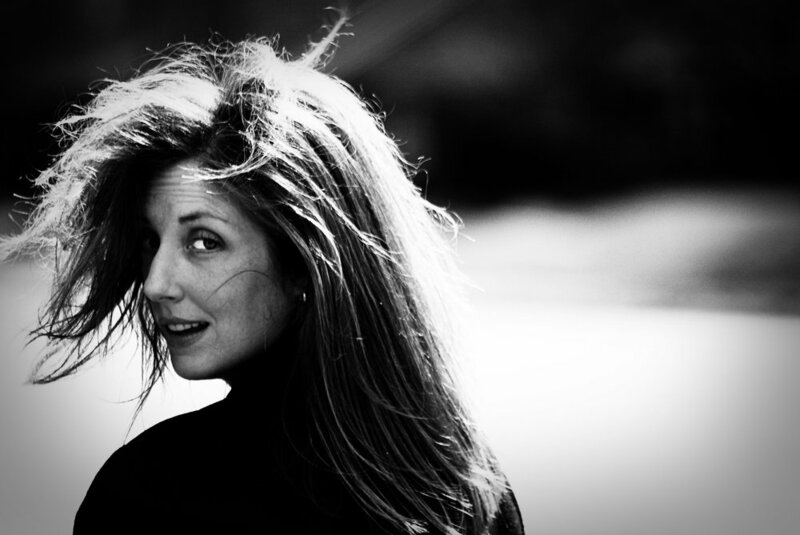 Oh, Amy....so simple and easy, you might say. But...I've been tracking my water intake for 4 months now. In that time, I've had 60 oz. of water 14 times. Fourteen....in roughly 120 days. That's something less than 15% of my days meeting my water intake. Now, I'm torn on the issue of water. Sometimes I think all this water business is hype. Maybe if we ate better and didn't need to push heaps of processed food and dodgy grains through our systems, we wouldn't need to be chugging water all day. I read a book once on digestion that made basically this argument, so I'm not coming up with that all on my own. I know doctors who balk at the 64 oz. of water a day 'myth' and say to just drink when we're thirsty. A friend's doctor told her that coffee, tea, soda and other drinks 'count' as water and that hydration is what matters, not the form. Then, I know other doctors who argue that by the time we're thirsty, we're already dehydrated. Every GI doctor I've seen has asked: are you drinking enough water? I always reply yes, as I think I am. It wasn't until I tracked it that I saw the huge disparity. 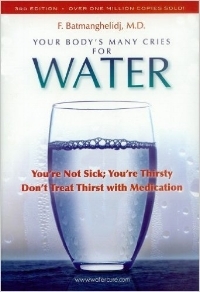 There's even a book on the subject: Your Body's Many Cries for WATER. I'm not sure I need to read a whole book about it. I think I'll just try getting the recommended amount for a month and see how that works out. I'm aiming for 72 oz. per day. That's a totally random number that means nothing, but it feels more legit than the recommended 64 oz. I'm counting pure water, celery juice (which is basically water) and caffeine-free tea. Otherwise, it doesn't go toward the 72 oz. I have hopes that my skin won't be so dry, my digestion might get better and I'll have more energy. I'll report back. Until then, don't worry yourselves with dry brushing unless, of course, you'd like to prove me wrong. I'd like nothing better. What happened when I committed to a month of drinking enough water?